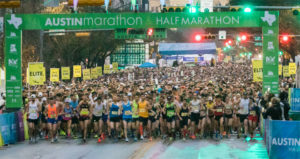 Only two weeks to go before the Austin Marathon. Whether it’s your first 26.2-mile race, or your 25th one, the marathon is never far from your thoughts during those last few weeks. And though your training is done, there are definitely “do’s and “don’ts” to think about at this point. Here’s what to do and what not to do during the countdown. Don’t: Suddenly try a new diet. You may be tempted to alter you diet by eating more or less animal fats; large amounts of carbohydrates, or maybe even take a supplement you have tried. Do: Stick to your normal eating routine. While it’s true that the average runner should focus on some healthy carbs in the last day or two before the race, it’s not a good idea to make any big dietary changes at this point. Don’t: Try to cram in one last super confidence-boosting workout. More than one runner has been injured just days before a marathon by doing just that. Your body has been through a serious training build-up, and there’s a delicate balance between being very fit, and injured. Do: Cut down on your mileage and be sure to incorporate some total rest days. Run some shorter speed workouts. Studies have shown that doing so maintains the physiological training adaptations you’ve achieved, thus maintaining optimum fitness. Don’t: Switch shoe brands or try a new racing shoe, or even buy a new pair of the same shoes you’ve been running in. Do: Plan to race in shoes that you’ve worn at least a week or two, and preferably worn during long marathon training runs. Don’t: Skimp on sleep. Sleep is the body’s restorative time, and there is simply no replacement for it. It’s especially important for endurance athletes because it aids in recovery and rebuilds muscles and cells. Do: Get at least eight hours a night the week leading into the marathon. While you may toss and turn a bit the night before the race, your body will thank you for those other eight-hour nights, come race day. Don’t: Spend a whole lot of time on your feet or engaged in strenuous work the day or two before the race. If you’re traveling to Austin, plan to do your sight seeing after the race, not before. Do: Plan on a low-key afternoon and evening before the race. Read a book, running magazine, or take in a movie. Don’t: Jump in to the race with no knowledge of the course, and no real race strategy. Doing so could work against you and cost some serious time. Do: Take advantage of the numerous online tools and resources that will help you plan your race, like the course map and elevation profile. Drive the course if possible. Knowledge of the mile markers, and points along the way can be very helpful. Have a real race plan. 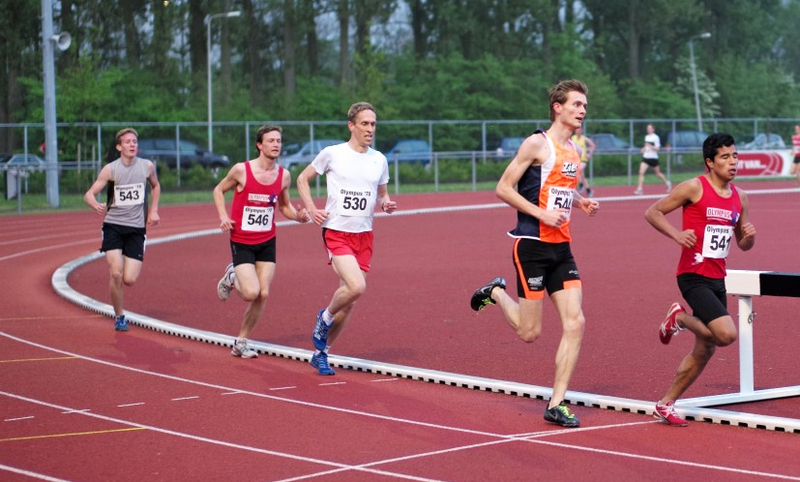 Many runners benefit from carefully planned racing splits. Tools like this handy pace calculator actually create a pace chart that you can print, cut out, laminate and wrap around your wrist for reference during the race. Don’t: Worry and obsess over every little muscle twinge of sniffle. Do: Enjoy the excitement and take pride that you’re going to accomplish something that only a small percentage of people actually do. Have fun! Buda. Saturday, February 16, No Ego Perfect Love 5K at 9:00 a.m., Veteran’s Memorial Park, 2525 West New Hope Drive in Cedar Park. Sunday, February 17, the Ascension Seton Austin Marathon, Half Marathon, and 5K. The marathon and half marathon start at 7:00 a.m., the 5K at 7:30 a.m. 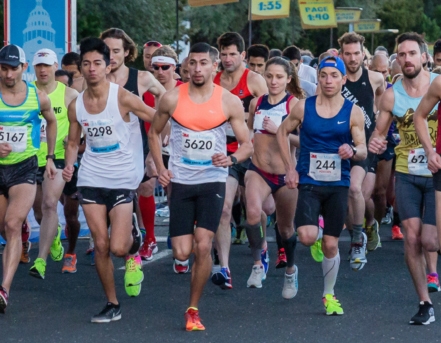 The race starts on the Ann Richards Congress Avenue Bridge.